remote timer control 1-20min adj. » remote timer control 1-20min adj. 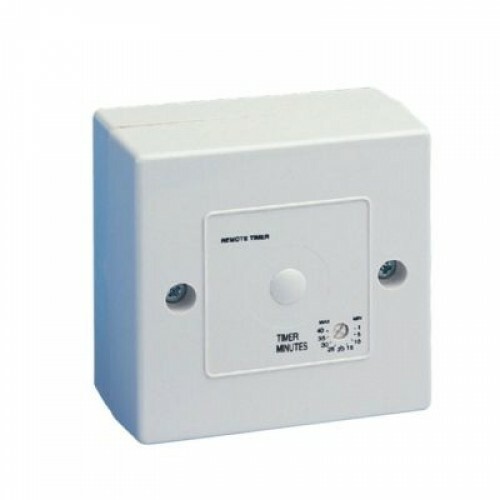 Manrose 1351 Electronic Time Delay Switch.Allows the fan to run on after the room has been vacated & is adjustable between 1-20min.Fits a single 20mm deep pattress.